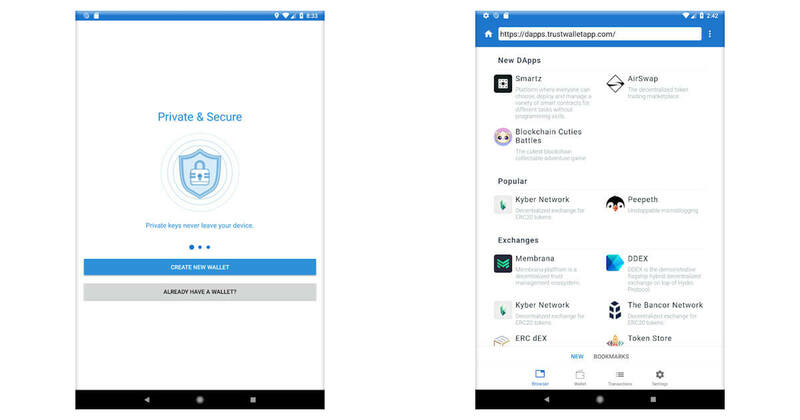 Trust (Binance's official wallet) is a mobile wallet that supports Ethereum and ERC20, ERC223 tokens. 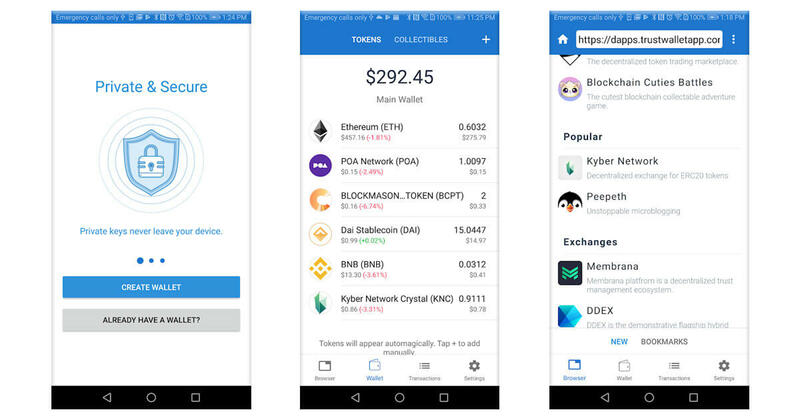 Currently more than 20,000 tokens that are built on Ethereum are accessible through Trust Wallet app. 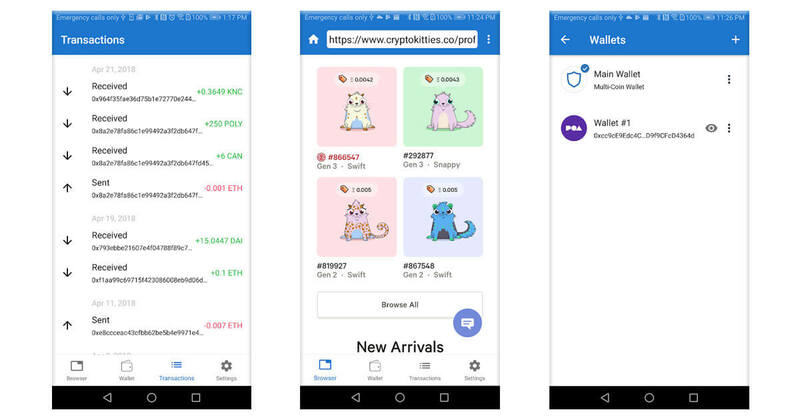 Trust has a DApp Browser that is a full-fledged Web3 browser that allows you to interact with decentralized applications (DApp) directly from the app. Binance has announced the acquisition of Trust Wallet on July 31, 2018. Mist, Ethereum Browser Which Pioneered ERC20, GUI Wallet, dApps Discontinued—Brave to Carry Torch?